ARTBA Vice President of Regulatory Affairs Nick Goldstein this week helped to brief a bipartisan group of House and Senate staffers about the need to reform the Endangered Species Act (ESA). He joined a panel prompted by the Jan. 11 endangered listing of the rusty patch bumble bee. The designation triggered “critical habitat” protections that limit development in 13 states: Illinois, Indiana, Iowa, Maine, Maryland, Massachusetts, Minnesota, North Carolina, Ohio, Pennsylvania, Tennessee, Virginia, and Wisconsin. An additional 15 states could join the list once more information is gathered about the ground-nesting rusty patch, the first bee species to be listed as endangered. 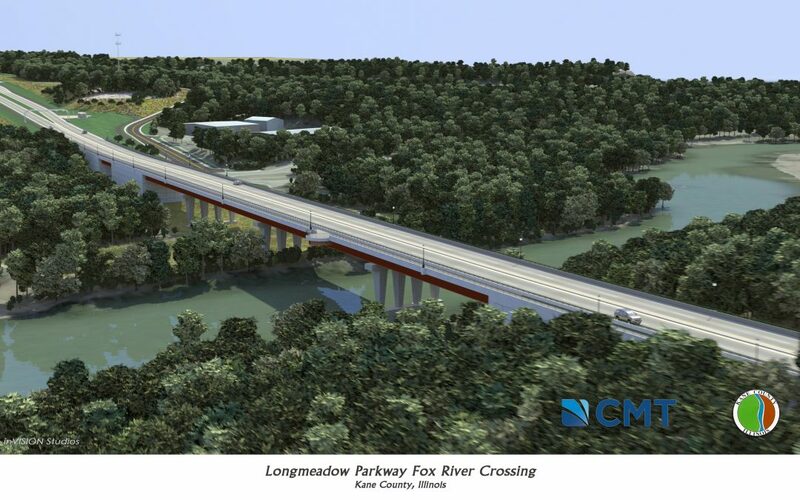 In Illinois, the listing has resulted in litigation temporarily stopping the $115 million Longmeadow Parkway Bridge Corridor project. Goldstein highlighted costs associated with the project delay as a need for reform of the ESA’s “critical habitat” provisions. Specifically, Goldstein warned that delays associated with the ESA could undo many of the bipartisan improvements to the project delivery process accomplished in the last three surface transportation reauthorization bills.